An ever-growing number of intensive discussions conducted these days analyze whether mobile communication is still a private or rather a public matter. 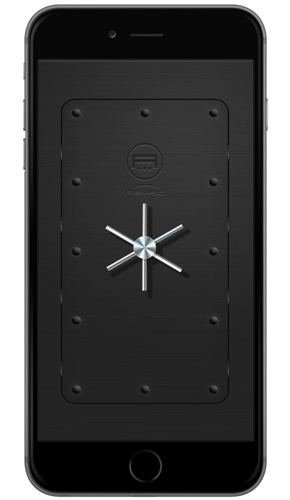 It is no surprise mobile content is easily accessible to third party monitoring, therefore, applications preventing such unsolicited behavior are the ideal solution. Eavesdropping and communication monitoring is no longer merely a spy movie script. 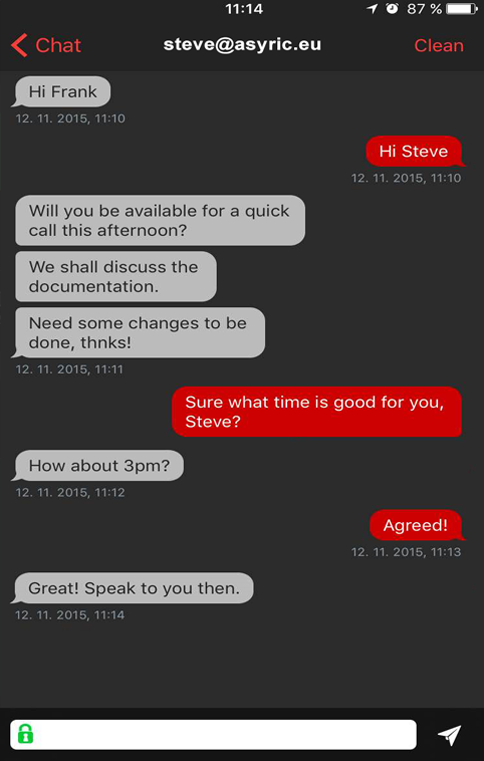 Despite encryption assurance from popular communication apps such as WhatsApp or Viber there seems to be a growing uncertainty about how is our data processed, even worse whether it is being submitted to third parties. Complementary applications with independant encryption models preventing leaks from email, social networks and other forms of communication platforms are the appropriate answer.Asyric, a newly introduced mobile application by the Slovak developer, represents a gamechanger in the market. Asyric team claims, it is impossible to break the cipher with recently available technological capacities. Encryption experts assume the same for the next 20-30 years to come. In other words, Asyric is a reliable solution guaranteeing unrivalled security for your mobile communication, explicitly encrypting your messages and calls. How does it work? The core advantage is the latest encryption system based on ECC algorithm. 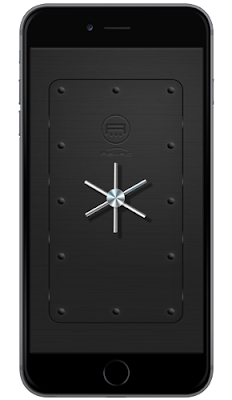 „We have implemented a unique combination of symmetric and asymmetric encryption safeguarding communication security like no other application does,“ Martin Kocak, project leader explains. End-to-end encryption directly between communicating parties is the most credible method. Even Edward Snowden who uncovered the NSA eavesdropping relied on a similar application. In his case however, it was an older encryption method compared to Asyric‘s implementation. Even German Counsellor, Angela Merkel, who was secretly eavesdropped, was unable to avoid private communication leaks. Asyric eliminates such scenarios. 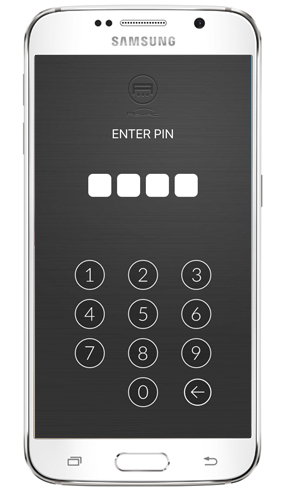 Own encryption system implemented in an intuitive mobile app is available for the general public on iOS and Android devices. (it can be downloaded via Apple App store and Google Playstore). Asyric is the appropriate pick compared with alternative solutions. The application security is guaranteed. Besides the 100% information security the app also grants complete anonymity with no backdoor access to any third party. We will shortly announce a challenge with a 10-thousand dollar reward for anyone who breaks our encryption system,“ Kocak declares. Asyric originates with a Slovak-based Salutis systems, a dedicated team focusing on technological innovations with long-term security accentuation. Salutis system is comprised of experienced developers and cryptographers with no governmental associations, naturally. „We are well-aware of the monitoring traps hence communication security is at the forefront of our achievements. Those may indeed cause fatal consequences not only to businessmen but also ordinary citizens arguing they have nothing to hide. Threats of such nature are unacceptable with Asyric,“ concludes Kocak. 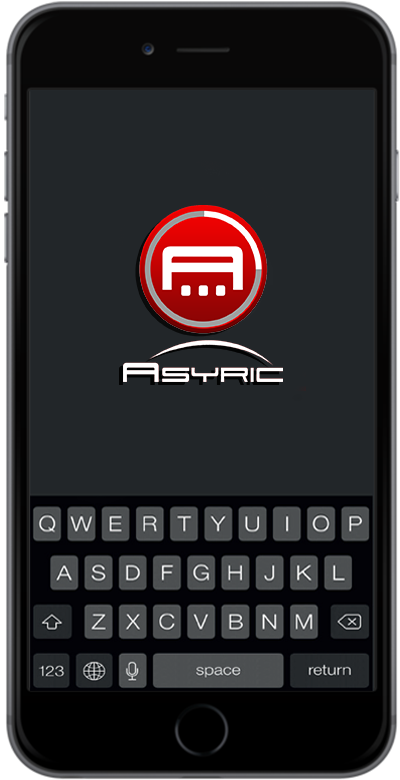 Download Asyric onApp store here. 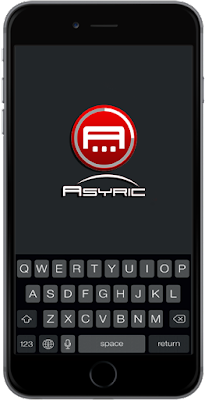 Download Asyric onGoogle Playstore here. Asyric puts your privacy at the forefront of our achievements. 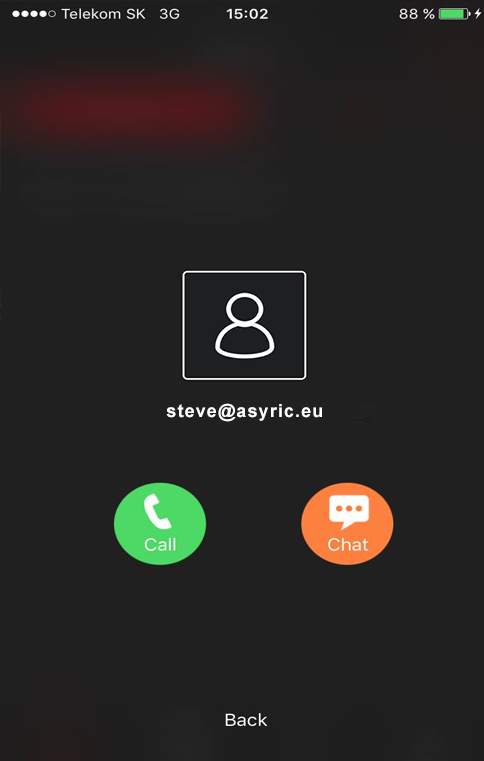 Each user decides whether to use an existing or a new email account to register and decides on visibility for other Asyric users for complete anonymity. 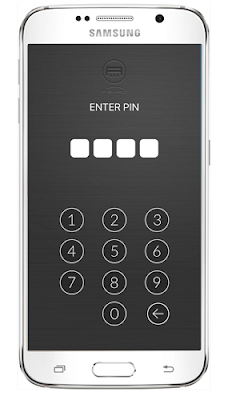 Not to mention that all your calls and messages are securely encrypted end-to-end. 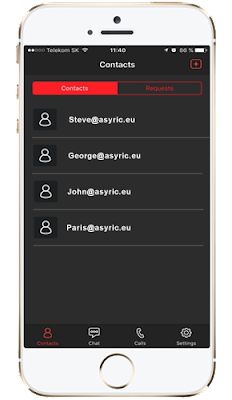 Message: I hope that you have enjoyed 'Just like Edward Snowden: Communicate securely [Asyric App Review]' article. However, if you want me to deliver more items, then please share my post. 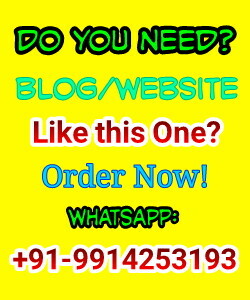 You can use Social Sharing Widget provided at the end of every post. After all, Sharing is Caring!